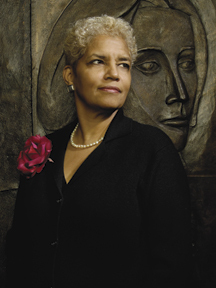 If you look closely at Shirley Franklin, if you push past the no-nonsense administrator, the skilled negotiator, the vigilant steward, the popular, bridge-building mayor who has energized Atlanta's business community for the first time in decades, you're left with a defining insight into her success: sheer willpower. 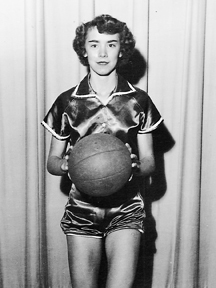 Jackie Miller Walburn's 50-year-old basketball scoring records are still standing. 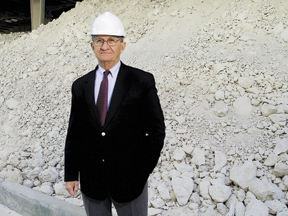 With the decline in the number of kaolin employees and in mineral output, county, city and business leaders have forged partnerships to further efforts to attract other industry to Sandersville and Washington County. There is an old Korean proverb that takes a stab at power, influence and the distinction between the two: “Power lasts 10 years; influence not more than a hundred.” Our ninth edition of the 100 Most Influential Georgians puts the spotlight on individuals whose influence has been tested over time, as well as some who have only recently ascended to positions of great power. 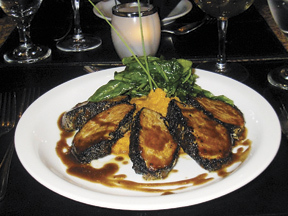 Chef/Owner Michele Jemison brings a Southwest flair to cuisine at The Red Door. 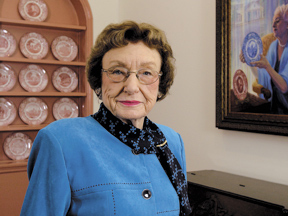 The ladies of the Transylvania Club have stayed true to their near-century-long mission of supporting a public library in Sandersville. 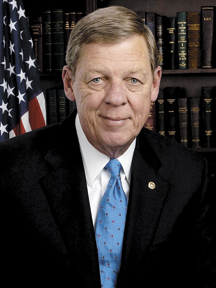 Longtime Republican Johnny Isakson was elected to the U.S. Senate in 2003, after three terms in the U.S. House of Representatives, 17 years in the Georgia General Assembly and three years as chairman of the state board of education. His reputation is that of a consensus builder, skilled at working with colleagues from both parties. Now that the GOP has consolidated its control of state government, how far to the right is it willing to go?